To stay up to date on all the news! 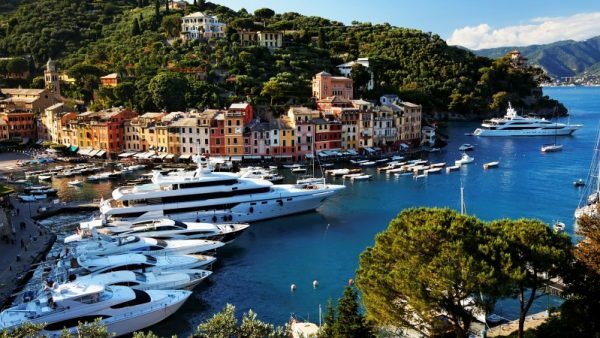 Forzatre is a yacht charter broker firm, founded in October ’93, by three Italian professionals, already leading in Charter field, since many years. More recently, a new Sales Brokerage department has been unveiled, in order to fill the customer raising demand, of having us involved also in Buy&Selling operations. 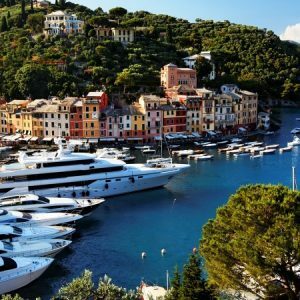 Our office is conveniently situated in Lavagna, by the Touristic Port, at 77 of Via dei Devoto: 15 miles south-east from Genoa, along the same coastline of the well-known touristic spots of Portofino and Santa Margherita Ligure, in the heart a rich leisure boating and yacht-building tradition area. In accordance with the law 196/2003, I hereby give my consent to the processing of my personal data.